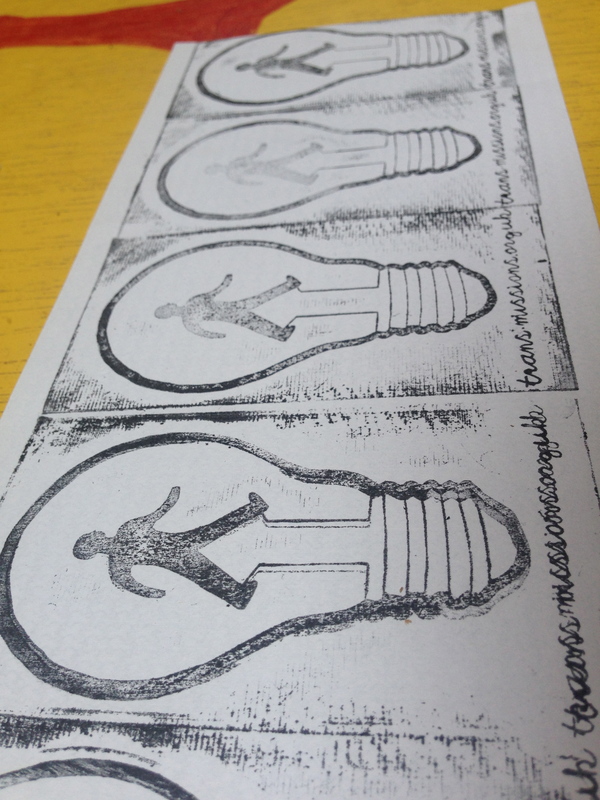 Trans-missions is a performance that uses walking to facilitate a ‘lightbulb moment’ – a one-to-one live art encounter, involving a lightbulb. 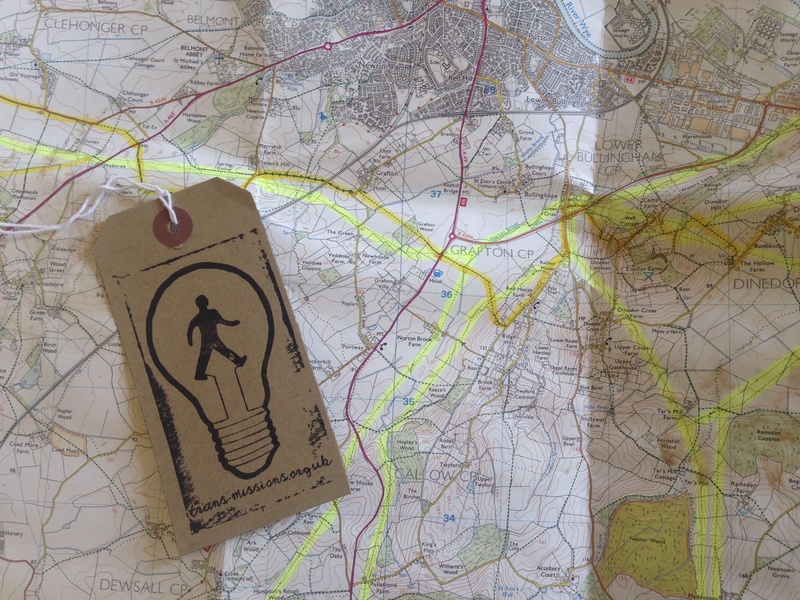 From Tues 16th June until Sat 20th, I will be walking along the rights of way that follow the electricity powerlines as they cross the county of Herefordshire west-east. 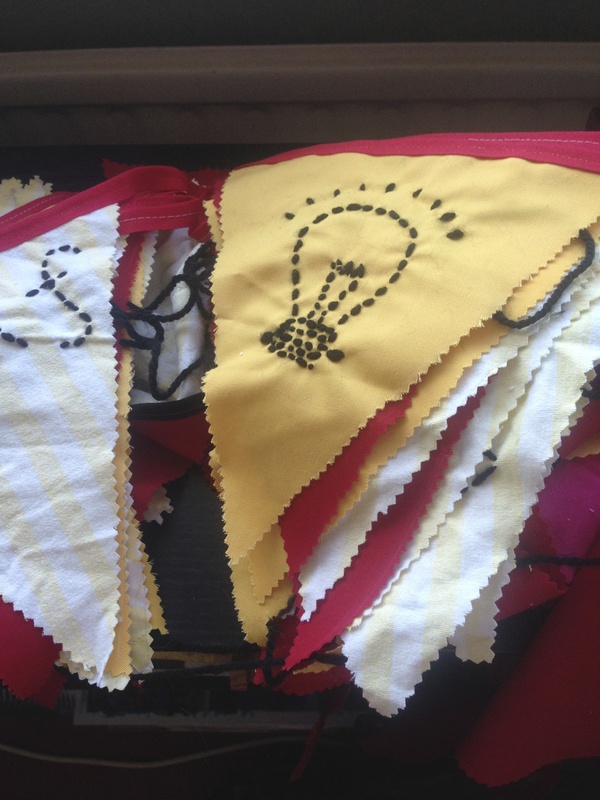 Carrying a rucksack of low energy lightbulbs, I will gift one to every person who chooses to engage with me in conversation (which may be about power and energy, or maybe about the weather) or offers me an inspiring, life-affirming message to pass on to the next person I meet. How many changes does it take to light up your life? 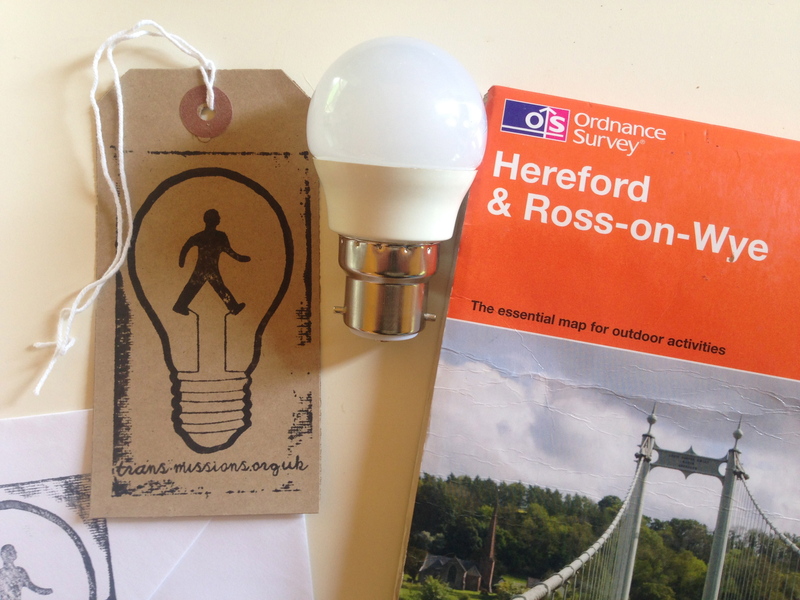 How many lightbulbs does it take to walk across a county? Jane Bennett (2010) Vibrant Matter: A Political Ecology of Things. Durham, NC/London: Duke University Press. Tagged connection, energy, light, lightbulb, talking, walkingBookmark the permalink.